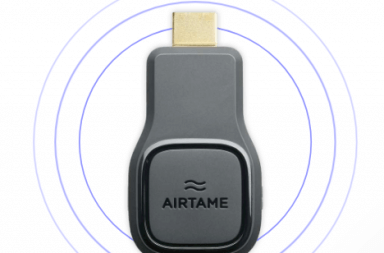 Airtame, the wireless HDMI startup, has gotten a lot of attention lately. Already when they launched their crowdfunding campaign they made news, with over $ 24 000 in the first day. Soon afterwards they won the AppGarage demoday and just recently they where picked best startup at CES in Las Vegas! And today the crowdfunding campaign ended, and airtame reached an impressive over $ 1.2 million funding! This is by far the biggest crowdfunding in the Nordics ever, ways ahead of Kung Fury ($550K, but still an open kickstarter) and Memoto (now Narrative, who raised $550K in total). Not just that it is the biggest in Scandinavia, it is also amongst the top 50 most funded crowdfunding campaigns! With the raised amounts it is even in the top 40s. 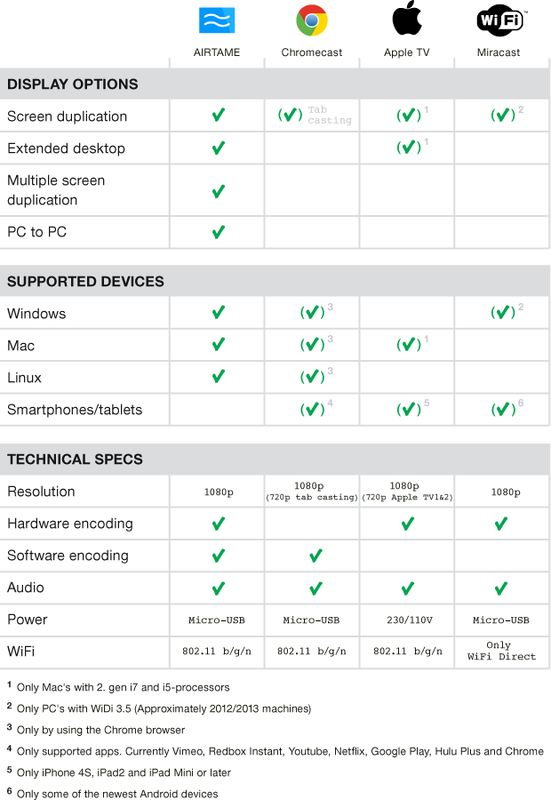 Airtame’s idea about duplicating screens from a mobile or laptop to a monitor seems to have resonated well with many. 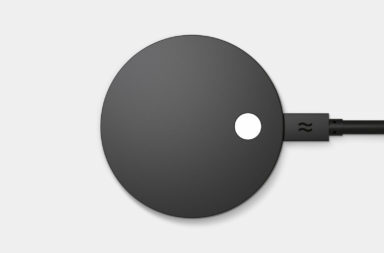 Screen-sharing over Wi-Fi is not new – both chromecast and the Apple TV offer similar possibilities. However both of these have big restrictions. Airtame aims to be a solution that fits everyone – across platforms and working for all mainstream devices, over all common wifi solutions. Here is a comparison between Airtame and other current services. Airtame also adds new feature that currently are not available on competitors, such as screen sharing between computers or over multiple monitors. Currently the guys are busy with, besides celebrating the huge success, getting the final touches to design and testing. Manufacturing is planned for spring and shipping for early summer, if all goes well. Backers that got the beta access will hopefully get those in march / april. 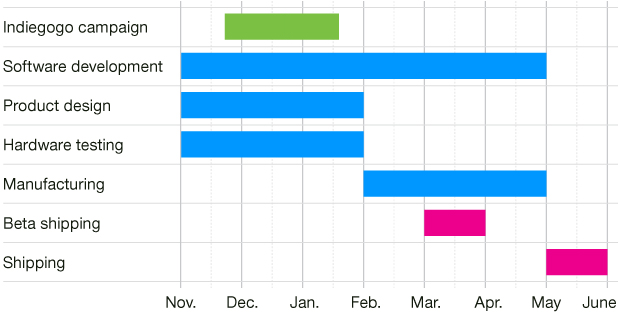 The team is also hiring developers to help them reach the goals as quickly as possible. If interested, talk to them. 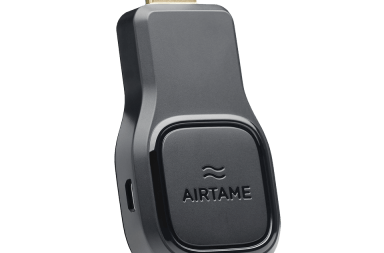 Big congratulations to the Airtame team, and good luck to them with the next stage now!